For $50,000 USD per person you have access to any available cabin aboard any or all 2019 Ocean Endeavour voyages. For more than thirty years, Adventure Canada has been taking people to some of the most inspiring destinations on the planet. We believe that getting people close to nature and immersed in culture can actually transform the way we see the world. Adventure Canada's staff makes us who we are. These naturalists, scientists, culturalists, artists, and musicians breathe life into the Adventure Canada experience by sharing their knowledge, their experience, and their passion. They are at the heart of all we are, and do. Adventure Canada has been recognized as a leader in travel—at the regional, national, and international level. We are humbled by the many awards and accolades we have received. They reinforce our commitment always to be the very best we can be. What are our travellers saying? Throughout Adventure Canada’s history, we’ve been privileged to enjoy plenty of positive attention from the media. We are grateful to share our adventures with the world. And we make the most of every opportunity to tell the stories of the places and the people we love. Adventure Canada is able to offer better and more innovative programming thanks to the strength of our partnerships. We work closely with organizations that share our values. We are proud to count leaders of many regional, national, and international organizations as part of our team. The Explorer’s Club has played a significant role as the premier meeting place for explorers and scientists worldwide who have pushed the limits of discovery and human endurance. 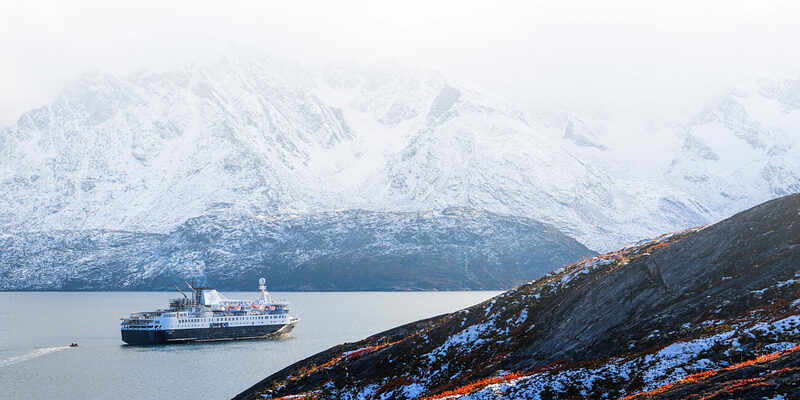 Adventure Canada is proud to to be the exclusive polar travel provider of the Explorers Club. Nikon is a world leader in digital imaging, precision optics and photo imaging technology; globally recognized for setting new standards in product design and performance for an award-winning array of equipment that enables users to tell their stories through amazing photos and videos.